Advent is a time of quiet contemplation and waiting. It's waiting for darkness to become light and for hopes to be realized. 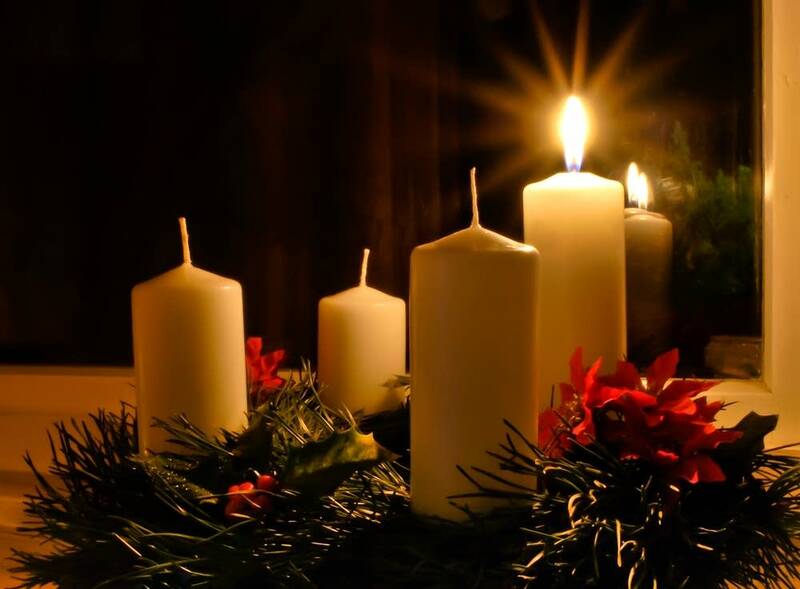 Throughout the centuries Advent has been observed musically in sacred and secular ways. Join Lynne Warfel for an hour of the most beautiful vocal music inspired by and written for Advent.